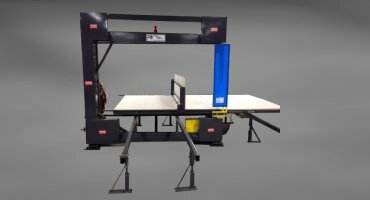 Pontotoc Machine Works manufacturers a high quality afforable industrial foam band saw for processing polyfoam. 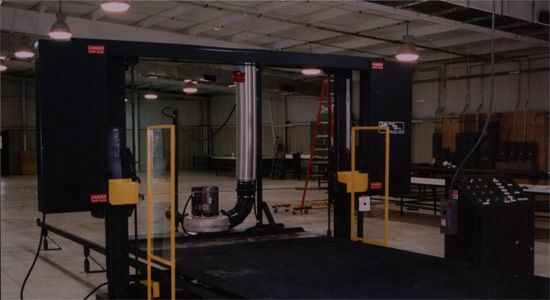 This machine is designed to process those "hard-to-cut" materials, such as ethafoam, PVC, neoprene foam, and other semi flexible cellular products. 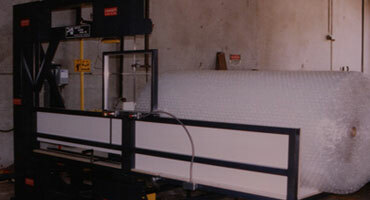 We specialize in polyfoam cutting and packaging equipment. 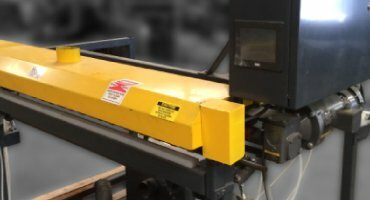 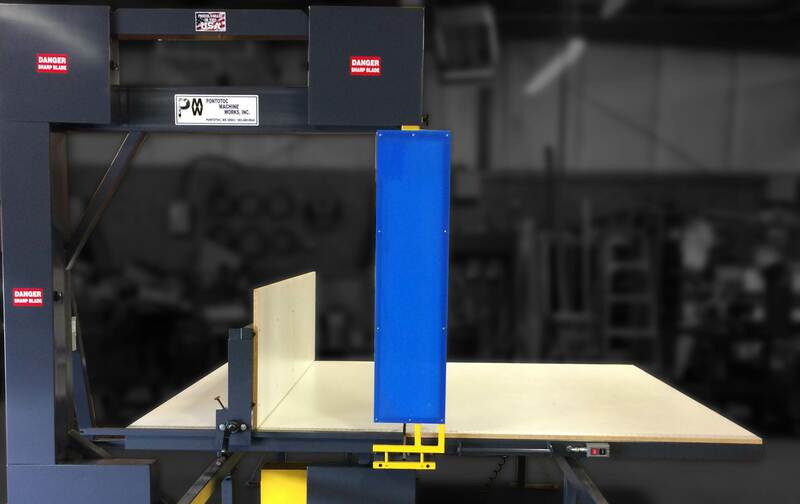 Packaging Band Saw can cut rolls of foam, bubble wrap, or cardboard into various widths. 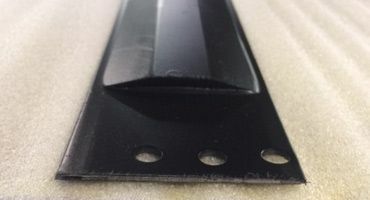 Available in numerous widths from 36″ to 84″. 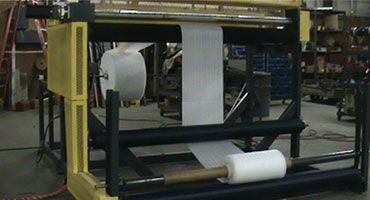 Bag Machines dispense, cut and seal, pouches of prefolded material for furniture and other items. 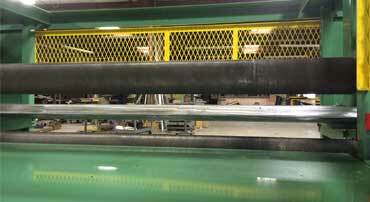 Cuts Ethafoam, PVC, Neoprene foam, and other semi flexible cellular products. 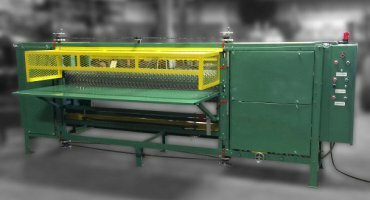 Available in numerous sizes to process, or cut, full buns or small parts. 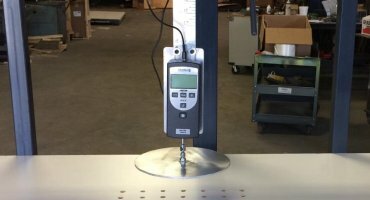 Measures the firmness of poly foam products.